Whether you’re a Pooler commuter, a small family in Bluffton, or a college student right here in Savannah, the 2018 Toyota C-HR has a wide appeal. Available in a range of different trim levels, the C-HR gives you much of the utility and aesthetics of a larger crossover while remaining both affordable and efficient. 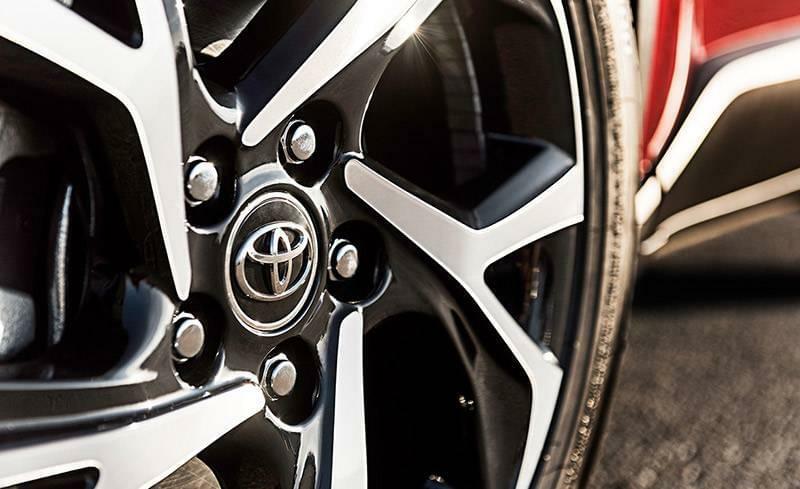 See what industry insiders have been saying about the Toyota C-HR in their reviews, and then make your own assessment by experiencing it at Savannah Toyota today. The 2018 Toyota C-HR comes in just two trim levels, though you do get a lot of standard features on both. The well-equipped base XLE comes loaded with just about everything the C-HR has to offer. The C-HR — Coupe-High Rider, if you're wondering what the letters denote — is chiseled in a way that denotes power, fun and yes, even class. The C-HR brings unique styling, a roomy interior, good handling, and a surprising level of standard high-tech safety equipment. C-HR's competence is a virtue. It is quiet and stable on the highway, and does a good job of soaking up the bumps on the rougher stuff. It's easy to drive. When you’re ready to see for yourself why this newly available subcompact crossover SUV from Toyota is setting such a high precedent in this emergent segment, make the trip from Bluffton to Savannah Toyota, located at 11101 Abercorn Street in Savannah, GA. We’re open Monday through Friday from 9:00 a.m. to 9:00 p.m. and Saturday until 7:00 p.m., and you can reach us at (855) 411-6139 to schedule a test drive.